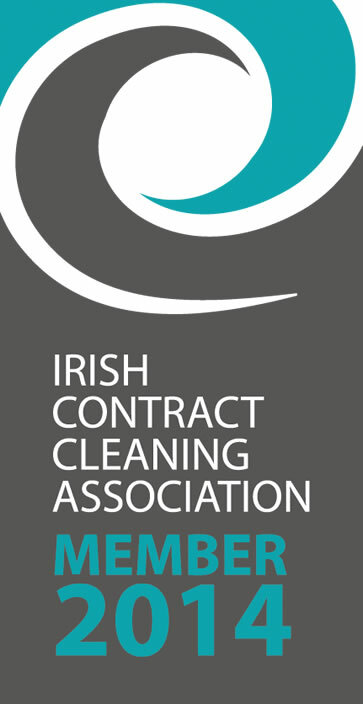 OfficeClean.ie is a 100 per cent Irish owned and operated business. Our close knit team is united in its desire to provide the best user experience to our client base, while using the most cutting edge and environmentally friendly cleaning methodologies. We can conduct a confidential survey and propose a solution to you on the most efficient cleaning service for your particular requirements. Studies prove that a clean & pleasant working environment improves staff productivity & staff morale while at the same time reducing absenteeism and stress. All staff carry I.D. cards. We continually implement best practices in relation to work ethic and the environment. We will be responsible for the security of staff onsite and all equipment, and will provide a safe place of work while ensuring we meet our client’s high standards. We will ensure that our staff carry out safe work practices and that we maintain our own high standards. Our staff will be attired in a suitable uniform with appropriate safety footwear. A copy of our Safety Statement is also available for review on request. 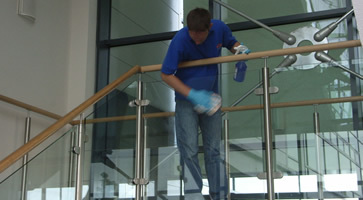 OffficeClean.ie has evolved and developed new working practices and cleaning techniques over time, however the one thing that has remained constant through the years is our determination to provide all of our clients with the most professional and dedicated service possible.